Usamin S@tellite | English Resources for iDOLM@STER Cinderella Girls Starlight Stage! Don't know what your new SSR does? Trying to build a unit? Check out the card database! Latest info on the current event including event rewards, border feed and more! Also includes information from past events! 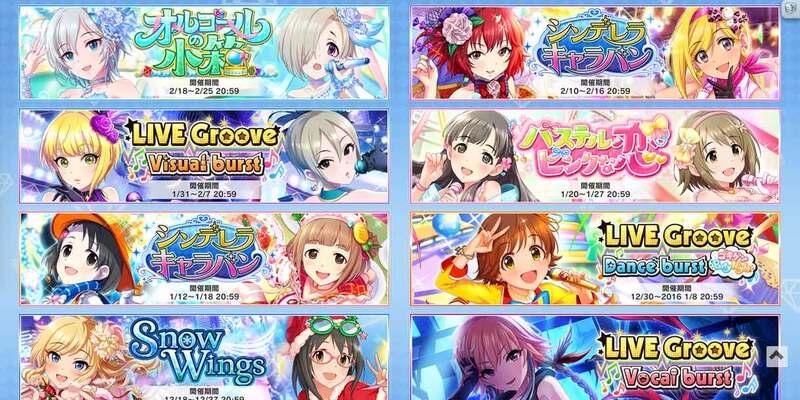 Song info including difficulty, unlock conditions, mv positions and more! What is Usamin [email protected]? Have a suggestion for a new feature?